A lot of us have marriage issues, work issues, betrayed by loved ones or friends, don’t know what our talents are (I’ll help you discover that), weight gain and weight loss etc. Whatever it is I am here to help you every step of the way. Privacy and Secrecy is my utmost priority therefore I’ll let my clients make referrals and not me discuss my success stories. Ehen…. 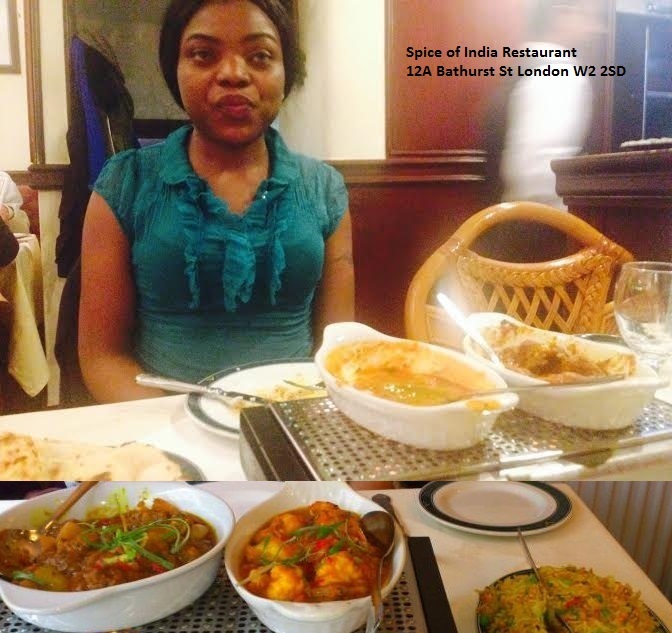 *clears throat*** Back to my experience at Lancaster London!!! This Hotel is one of the reputable hotels in London and offer first class services to their customers. The interior decoration boasts of Victorian/Modern designs, which makes it ideal for individuals of all age and sizes. My full English Breakfast was yummy and my room is fantabulous. Me and mine had a lovely dinner at Spice of India Restaurant, details are on the picture just incase you are looking for an amazing Indian Restaurant around Lancaster Gate, London. I am having the time of my life and remember, if you are sad seeing me happy, you gotta dig your grave, cos you are dying soon…cos this life is short and must be enjoyed ***RollsMyRomanticEyes***. This entry was posted in Fashion trends, Funny Videos, wedding fashion and tagged Life Coach In Swindon, Life Coaches In London, Life Coaches in UK.